& for the first time in the world in lithograph. From the drawing to its printing, this lithograph has been entirely realized by hand. Drawing on stone, printing colour by colour on lithographic hand-press of 19th century. Provenance : Wien Museum, Vienna (Austria). 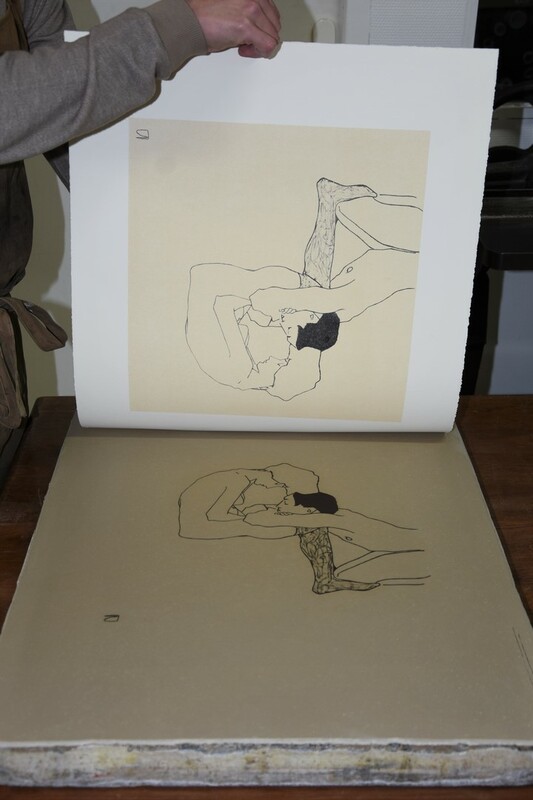 The lithographs made while Egon Schiele were alive are practically nonexistent; some very rare copies can be found in different museums and in the most prestigious private collections. Nowadays the art-work from Schiele has been reproduced to excess: in all the shapes, all the colours, and by using all the modern printing processes. It is just a kind of “copy/paste” without feeling, and showing no consideration for the artist and his work. Egon Schiele deserves better, much better. Turning to the lithograph is a way to reconcile the original art work and its reproduction so that Schiele would have liked it ; it is a way to go to the heart of his inspiration with the same requirement, the same moves and with the very same period machines. It is to see to it that this lithograph belongs to him, so that it may be a link between him and us. However, a lot of basic and common reproductions are suddenly becoming lithographs without having the relevant quality. Adapted to fit any case, the word « lithograph » is nowadays used in an attempt to justify, to give credit and therefore to deceive a not well-informed buyer. 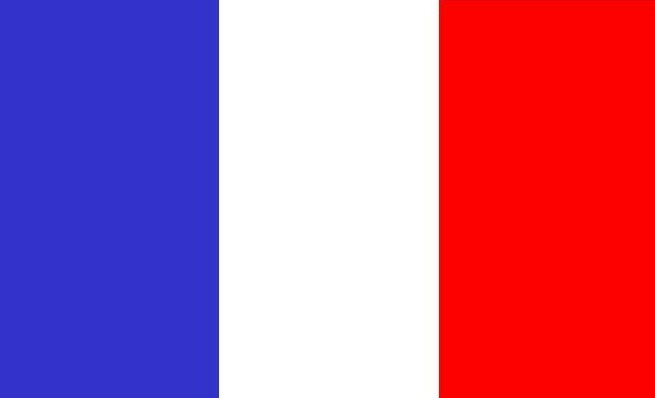 To take a colourful example, this technique means quite a lot to the reproduction of drawings or paintings as much as the Roll-Royce company means to the car industry or Louis VUITTON to the fine leatherwork. 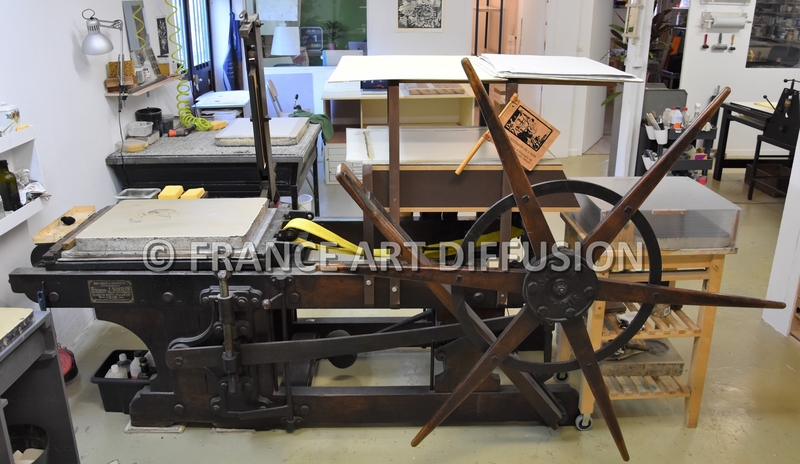 The lithograph is fully hand-made such as a drawing or a painting (lines, shades and colours are drawn in the stone before being hand-printed on the lithographic hand-press). By this way, the artistic process is preserved whereas it is upset when using the modern printing means that are eventually a simple “copy/paste” without feeling. You must have understood by now …the lithograph is infinitely more than just a reproduction. Its exceptional design is a masterpiece in its own right. The printing was finished, every drawing is systematically destroyed after use. The lithographer puts down some hydrochloric acid directly on the stone.